One exciting news coming from Google! 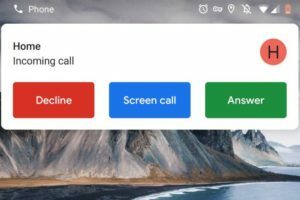 It is Screen Call, Google’s new crazy cool feature for Pixel phone users. It’s designed to find out who’s calling you and why, without even having to actually pick up the call. And it’s all powered by A1 (Google Assistant). Google Assistant will tackle all the calls and it will provide you with a real-time transcription of the call. Once the transcription appears on your screen, you’ll be able to read along, pick up, ask for more info, send a quick reply, or mark the call as spam. However, the features from Google Assistant is quite cool and exciting, it’s also quite risky. As it’s got plenty of questions regarding privacy, therefore, Google is being very careful in delivering this new feature. 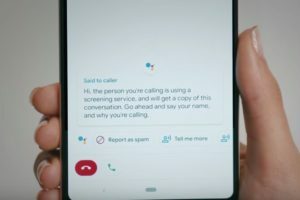 Google assured that the audio and the transcript from your screened calls are private and they won’t be sent to anyone “without your permission”. 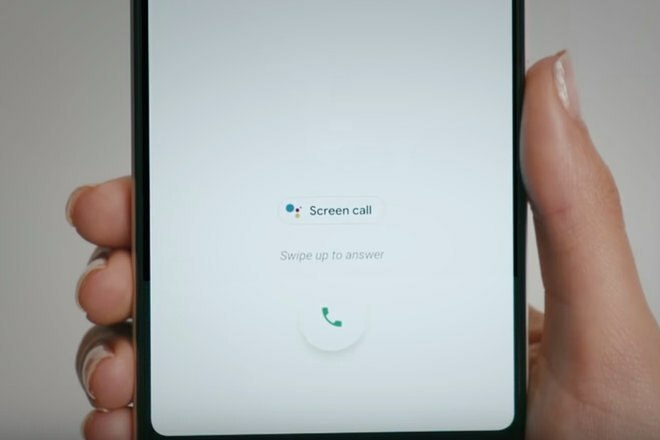 Screen Call feature launched in October 2018, but only for Pixel 3. But Google confirmed it will come to the entire Pixel family (Pixel, Pixel XL, Pixel 2, and Pixel 2 XL) in November 2018. And currently, Screen Call is only available in the US.